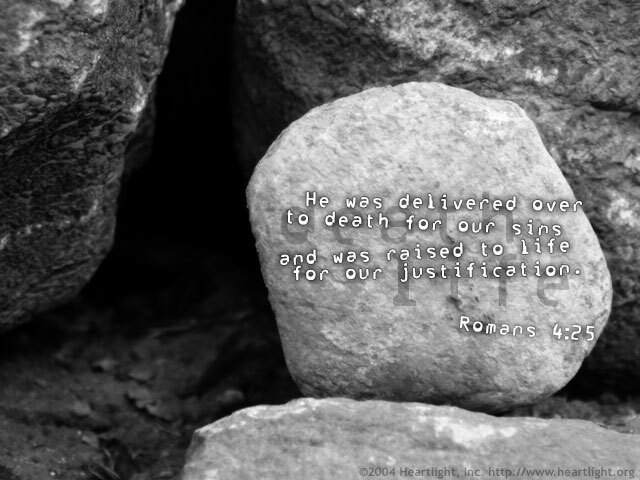 Why are the Cross and the Empty Tomb so important? Because everything important and truly lasting in life depends upon them! Thank you, dear Father, for paying such an awful price for cleansing me of my sins. Thank you, precious Savior, for sacrificing everything to save me. Thank you, Holy Spirit, for cleansing me and living inside me to conform me to Christ. In his name, Jesus of Nazareth, I pray. Amen.